The Aviom 6416o v.2 Output Module provides 16 balanced mic- or line-level analog outputs from a Pro64 network. 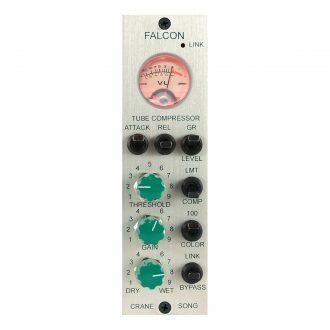 Use it anywhere that analog outputs are required in a system: on stage or at front of house in a digital snake, in the studio, or in an audio distribution network, making it ideal for live sound reinforcement, broadcast, and other audio distribution applications. 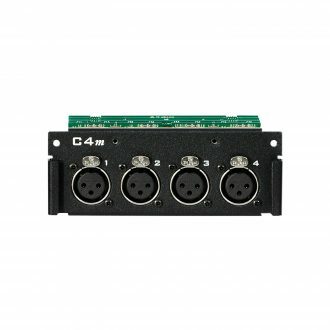 Adding a digital split to a Pro64 system is as simple as connecting an additional Aviom 6416o v.2 Output Module with a Cat-5e cable. And there’s no limit to the number of splits that a Pro64 network can support. 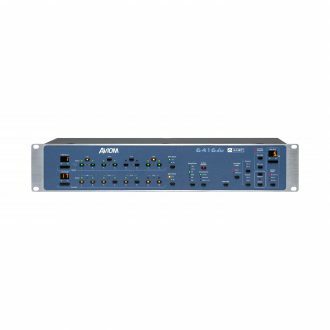 The Aviom 6416o v.2 Output Module is designed to simplify connectivity with amplifiers, powered speaker systems, mixing consoles, and recording devices, thereby increasing the flexibility of Aviom’s high-fidelity digital audio networking solution. 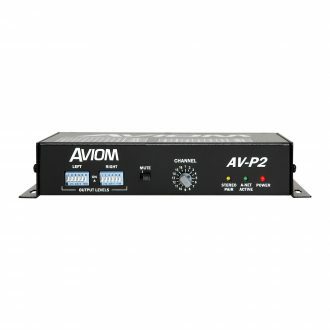 The Aviom 6416o v.2 can be used anywhere that analog outputs are required in a system and can be connected to the entire range of Pro64 products. The Aviom 6416o v.2 provides 16 balanced XLR mic- or line-level analog outputs from a Pro64 A-Net network. Each channel includes a four-position output level switch (+24dBu, +18dBu, +4dBu, and mic) and three-segment level metering. Alternate audio outputs are provided via DB25 multipin connectors on the rear panel. 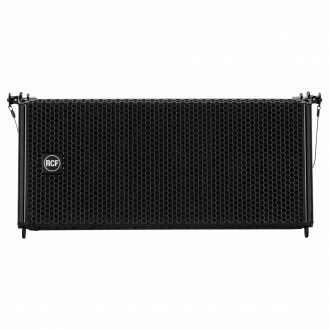 Each 6416o v.2 can be configured fromit front panel to operate within a specified 16-channel Slot range within the Pro64 network, making complex installations easy to configure and manage. 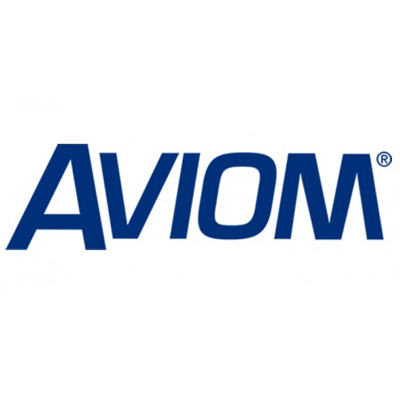 In addition, the 6416o v.2 can be programmed using the free Pro64 Network Manager software which allows any network Slot to be assigned to any of the Aviom 6416o v.2 analog outputs by using the software’s built-in matrix capabilities. 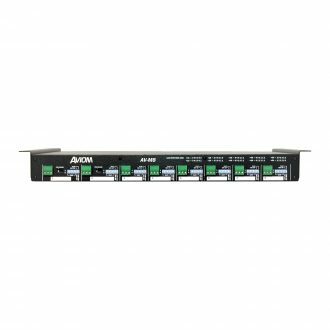 In addition to its audio capabilities, the Aviom 6416o v.2 also includes the innovative Virtual Data Cables for simultaneously distributing up to 14 channels of non-audio control data such as MIDI, RS-232, and GPIO to any device on the Pro64 network. Every Pro64 I/O module comes with its own set of VDC ports that can be individually configured. 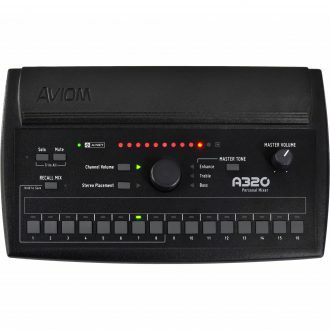 The Aviom 6416o v.2 is fully compatible with all Pro64 devices, including the dual output level 6416o. 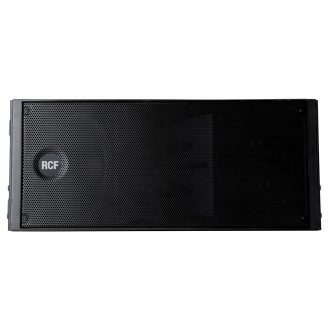 Any combination of 6416o and 6416o v.2 modules can be used in a system as the needs of the application dictate.